The Ultimate Symbol Of Digital Underground Fandom Could Be Yours | JG2LAND: THE OFFICIAL BLOG OF JAMES GREENE, JR.
Can you believe the Los Angeles Museum of Hip Hop History wasn’t interested in obtaining this amazing ancient artifact? Somebody should just grab them in the biscuits! 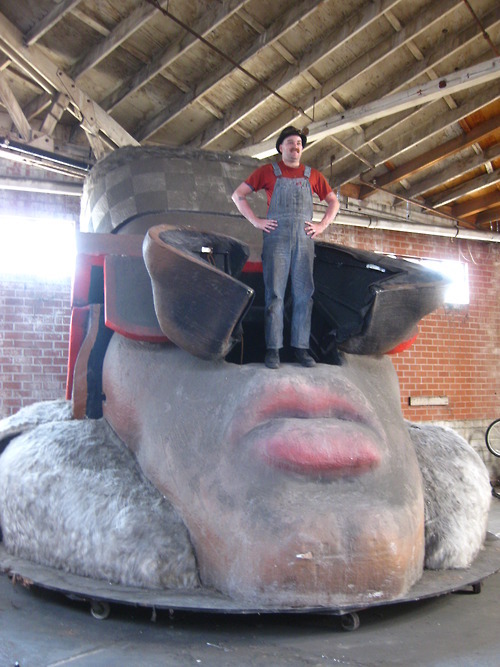 Somebody should also buy this thing and make it fight the giant Eddie Murphy head from Meet Dave.